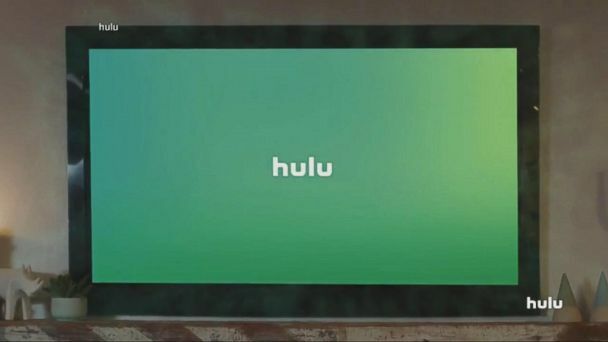 Follow the latest Hulu news, videos, and analysis from ABC News. This change comes after Netflix hiked their subscription prices a week ago. 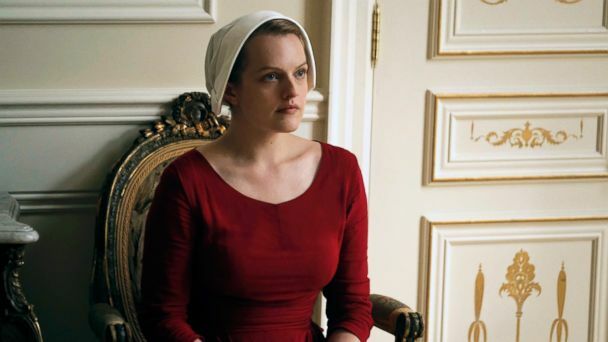 The making of Hulu's new original series based on Margaret Atwood's epic novel.